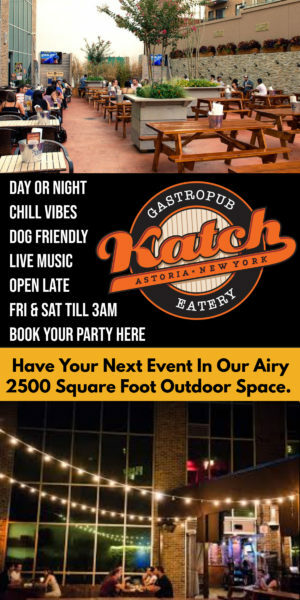 We’re still coming down from the high of last week’s Best of Astoria bash. (Yes, the party was THAT awesome.) One of my favorite parts of the evening has to be the cupcakes provided by Astoria baker Anastasia Cunningham, the talented lady behind Aloria Cakes and Gourmet Sweets. Have you tried any of her creations yet? If you haven’t, just take a moment to scroll through her Instagram page, and get ready for the sugar cravings to take over! 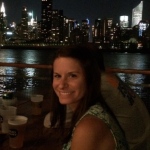 Anastasia took a moment to share her story with us, and we are so grateful. It’s always refreshing to hear from someone with Greek roots who was born and raised in Astoria, and how they’ve seen the neighborhood evolve. Without further adieu, here she is! 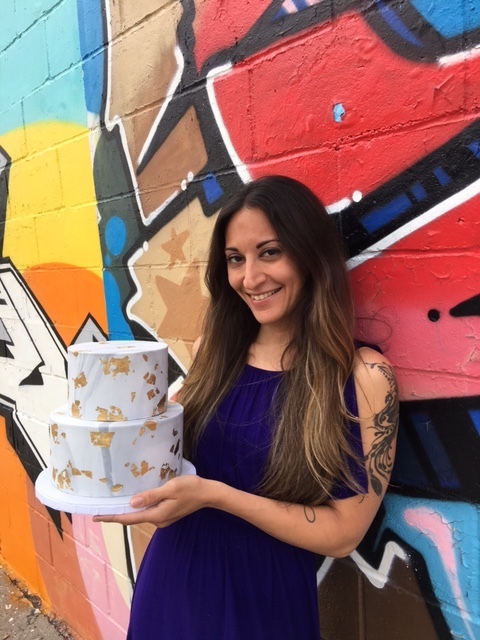 The woman behind the treats: Anastasia! 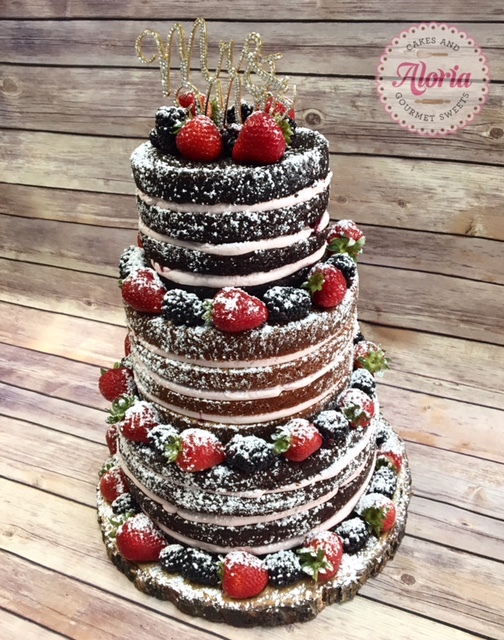 Aloria Cakes and Gourmet Sweets, Inc. Yes! I was born and raised in Astoria. I’m a first generation child of Greek immigrants. Mostly the fact that I live here. :) I’ve baked since I was a kid, and I started making elaborate cakes for my family and friends a few years ago. I don’t know that I could narrow it down to just one. 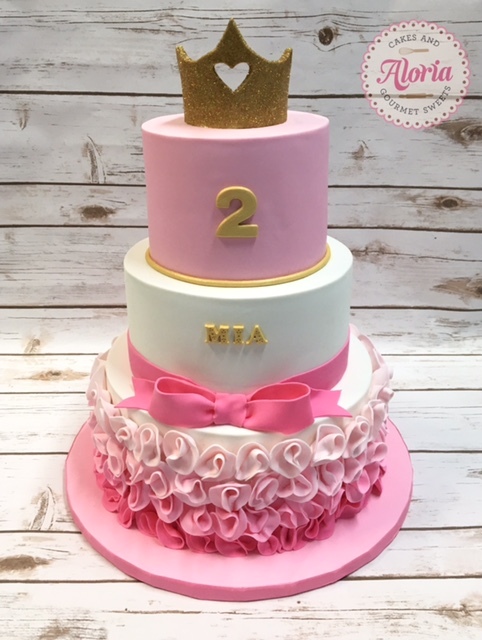 Some of my favorite moments are the reactions I get from clients when I deliver their cakes. And it’s always a thrill to be featured locally! I do love my vegan pumpkin muffins. My favorite cake combo is chocolate cake with Oreo Swiss meringue buttercream. What’s your most popular item you bake? 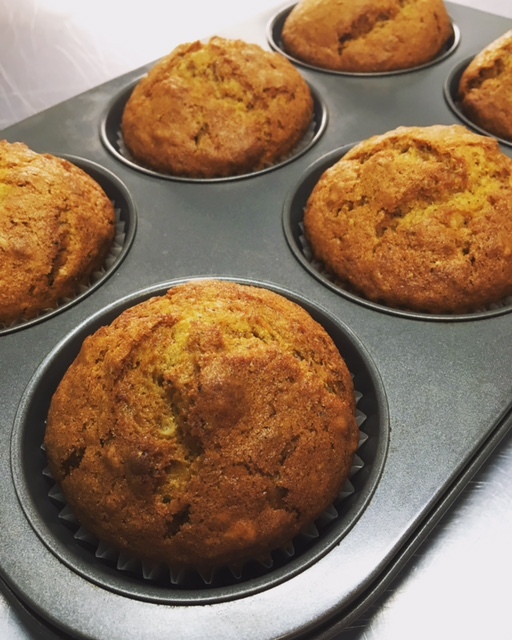 Seasonally, my vegan pumpkin muffins. A favorite buttercream flavor is Nutella. Basil Brick Oven Pizza–it’s close by and they have incredible pizza, panini sandwiches, and yummy salads. I wouldn’t necessarily say it’s hidden, but one of my favorite restaurants is Zenon Taverna. It’s traditional Greek/Cypriot food with a really laid back atmosphere. The food is consistently delicious and the staff is always friendly and welcoming. Do I have to pick just one?! The Ditty. One of the things Astoria is known for it is its endless array of Greek restaurants, and two of my favorites are MP Taverna and Taverna Kyclades. I absolutely love MP’s twist on classic Greek dishes while keeping the traditional flavors intact, and there’s no better seafood than at Kyclades–and you really get an amazing value for your dollar. It’s been quite an experience, being born here, living here as a child, a young adult, and then having children of my own and running a business. I know we talk a lot about gentrification, but for the most part, I welcome the changes. It’s always exciting to see a new restaurant, bar, or boutique shop pop up, and I think the quality of what each of these businesses offers gets better and better. 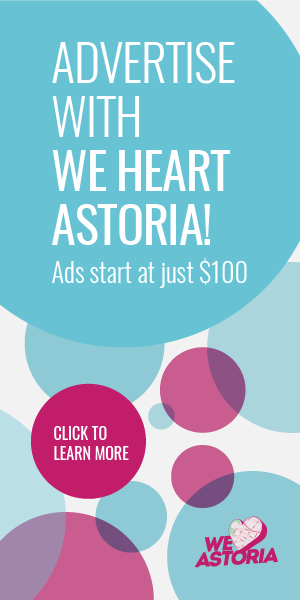 I’m proud of what Astoria has become, while still keeping its “small town in a big city” feel. I thrive on the positive interactions I have with other people, and Queens and specifically Astoria residents never disappoint. I have met so many other business owners and members of the community that have made running a business here a one of a kind experience. We lean on each other, depend on each other, and have formed an extraordinary camaraderie. It feels like I am being re-introduced to this borough in a way, and I couldn’t be more thrilled to do it. And we are thrilled to have you, Anastasia. Thanks for taking the time to share your Astoria experience with us! 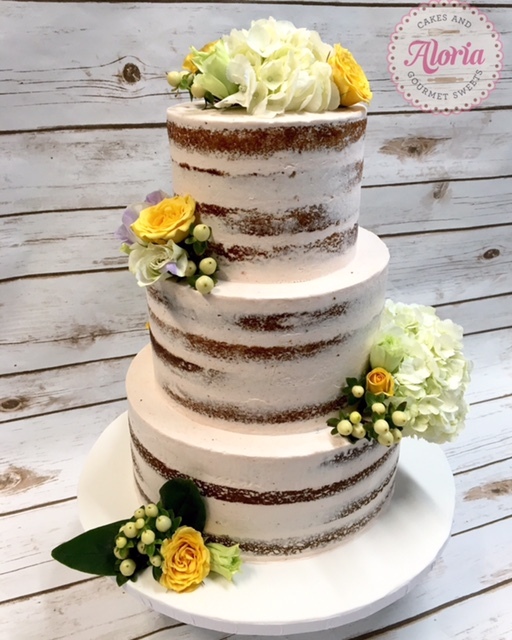 Be sure to check out Aloria Cakes on their official website, Instagram page, and Facebook page.